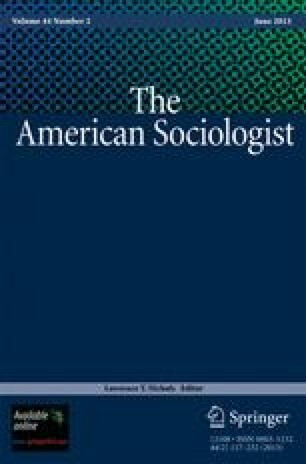 After reviewing the debate about public sociologies in the American Sociological Association over the past few years, we offer a response to calls for “saving sociology” from the Burawoy approach as well as an analytic critique of the former ASA president's “For Public Sociology” address. While being sympathetic to the basic idea of public sociologies, we argue that the “reflexive” and “critical” categories of sociology, as Burawoy has conceptualized them, are too ambiguous and value-laden to allow for empirical investigation of the different major orientations of sociological research and the ways the discipline can address non-academic audiences. Debates about the future of sociology should be undertaken with empirical evidence, and we need a theoretical approach that can allow us to compare both disciplines and nations as well as taking into account the institutional context of the universities in which we operate. Research into the conditions under which professional, critical, policy, and public sociologies could work together for the larger disciplinary and societal good is called for instead of overheated rhetoric both for and against public sociologies.